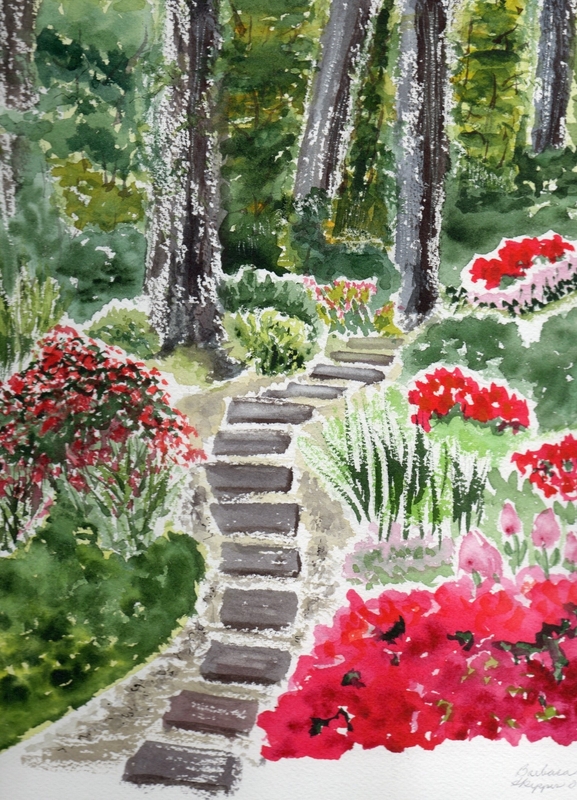 Oxford in Bloom Garden Tour June 29th !!!! Check back in the spring for details – you’ll be as excited as we are to tour this year’s magnificent gardens! Supporting our organization has never been easier! Just shop at Kroger and when you swipe your Plus Card, Kroger will make a donation to Des Fleurs, at no cost to you! Here’s how to enroll: 1. Visit KrogerCommunityRewards.com 2. Sign in to your online account, or create an account 3. Find and select our organization (Des Fleurs number is 80606) – click “Enroll”. Thanks to recent changes made by the Kroger Company, those who enroll in Community Rewards never need to re-enroll! 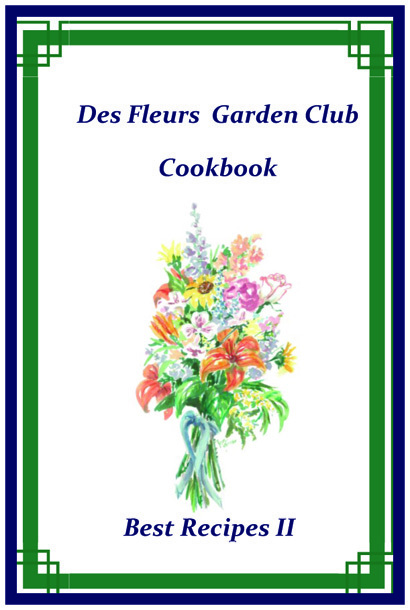 Des Fleurs Best Recipes II Cookbook – Copies Available For Purchase!